Sign Up for an SDSU West Yard Sign! 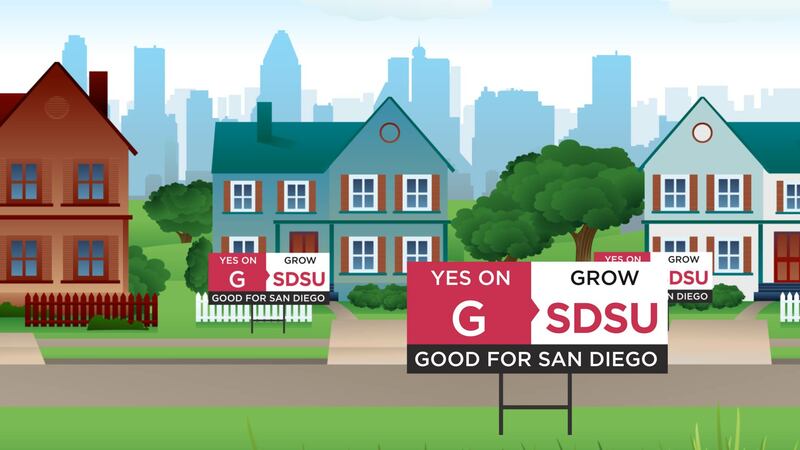 Get Your Yes on G Yard Sign! Visibility makes a difference, and putting up a yard sign is one easy way to help SDSU West win. If you submit your information below the campaign will be happy to deliver one to you! Visibility makes a difference, and putting up a yard sign is one easy way to help SDSU West win. If you submit your information through this form, the campaign will be happy to deliver one to you!